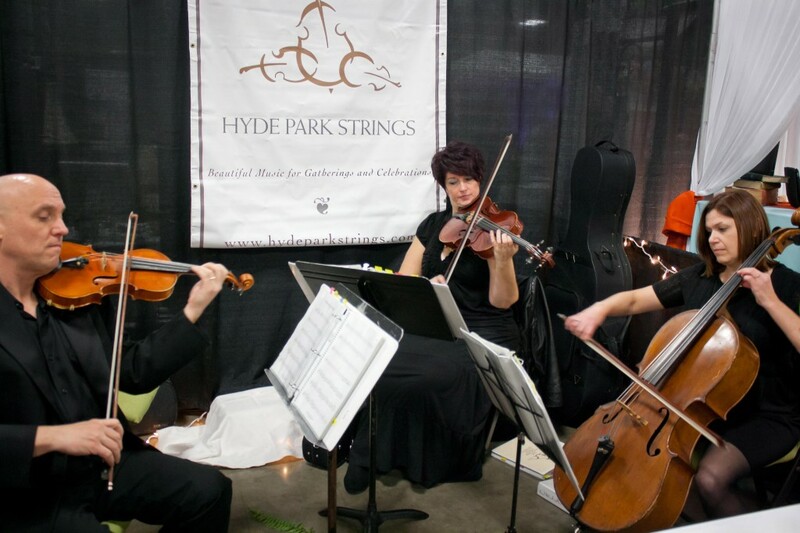 Hyde Park Strings was founded in 1995 by cellist Linda Sullivan. Co-owners Jennifer Bourianoff and Carrie Miller have continued Hyde Park Strings’ musical vision since 2003. We have years of experience helping couples plan the perfect music for their weddings. Our current roster of performers includes alumni of the Cleveland Institute of Music, University of Texas, Rice University, Temple University, UMKC Conservatory, Julliard School of Music, and Shepard School of Music. Our players also perform regularly with the Austin Symphony, Austin Lyric Opera, Mid-Texas Symphony, Viva Trio, and the eclectic band, One Black Lung. Our performers hold advanced degrees in music performance and have many years of professional experience. In addition to our outstanding musical credentials, you will find us to be consistently easy to work with, flexible, reliable, and utterly professional. We want your wedding or special event to be a memory of a lifetime. Thank you.